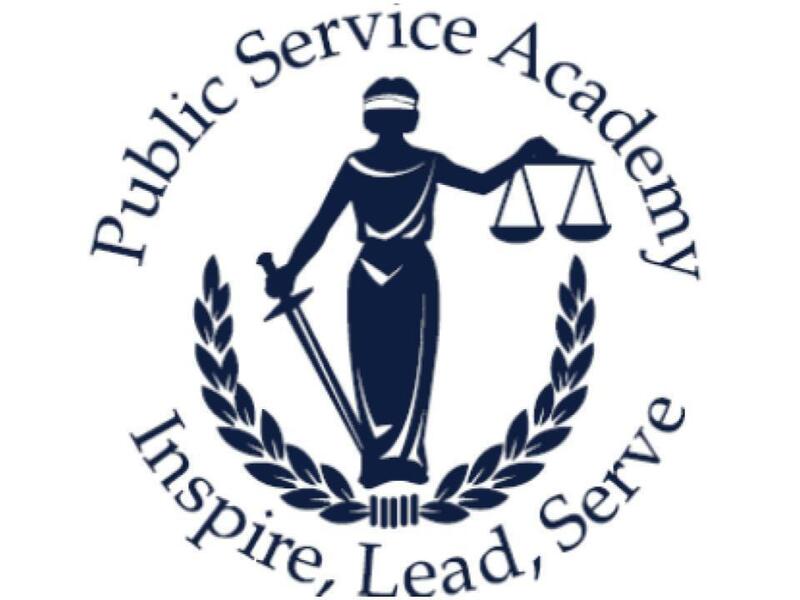 Public Service Academy is a California Partnership Academy program designed to prepare students for success in both their studies and careers. Students complete ten academy classes emphasizing law, law enforcement, business skills and community engagement during their 10th - 12th grade years at Narbonne High School. Our program encourages our students to better understand their legal rights and those of their community while supporting diversity in law and law enforcement professions. We accomplish this through funding by the CA Partnership Academy grant, which allows us smaller class sizes, class programing of ten pure academy classes, and funding for field trips, professional development, and instructional materials. With the support of our career technical teachers from the legal and criminalistics fields and from our community partners, our students gain real world experience through mock trials and training in crime scene investigation and evidence collection Students also develop professional relationships confidently with business etiquette training, professional mixers, LA Superior Court Teen Court sessions, mentorships, and internships.